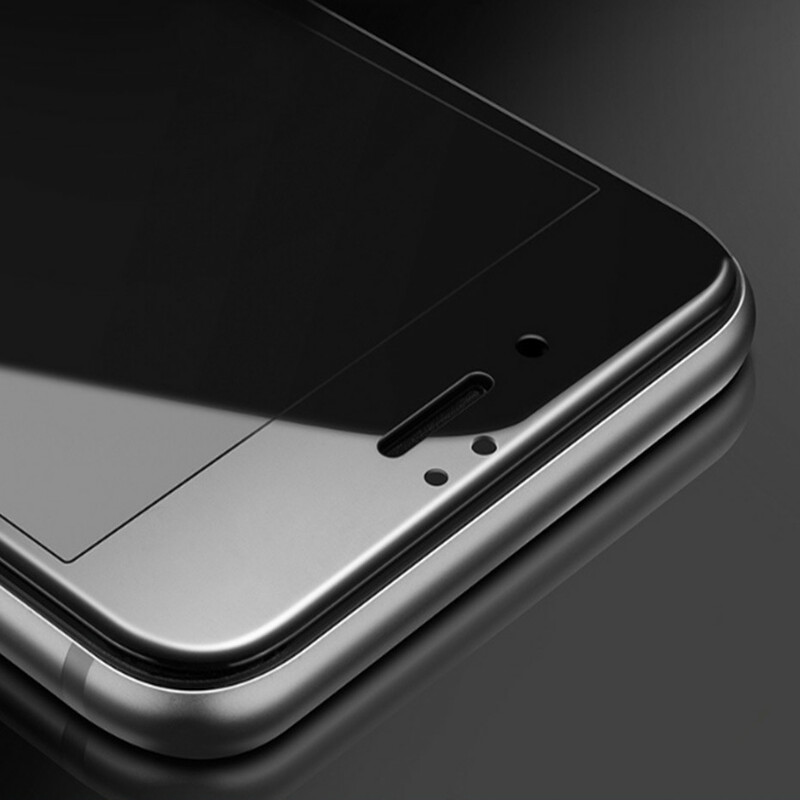 Premium High-Quality Fiber Carbon Tempered Glass Screen Protector! Preserve and protect your investment with the powerful forces of tempered glass. Engineered to provide coverage, this Ultra Strong full coverage screen protector is the phone accessory your handheld device deserves. Ultra-thin and created to deliver a precision fit, the icy shield glass protects your smartphone without hindering performance. Edge-To-Edge means you get the maximum coverage your iPhone needs to ensure it stays guarded. 99% transparency preserves the original screen brightness. With special built-in Blue/UV Light filter, this screen protector can effectively block harmful blue light up to 90%, help to improve your sleep and to protect your eyes while uncompromising the pristine HD display clarity and brightness of your iPhone. Made out of high quality, durable Japanese glass, using high gloss polish technology, Only 0.2mm thickness maintains original response sensitivity, which ensures quick app launch, smooth games, and video playing. The Edge of this Tempered Glass is made of premium “Carbon Fiber” -More soft (Note a Glass), to absorb the excessive bump & shock without screen cracking. This “Ballistic Tempered Glass” can greatly prevent Scratches & Abrasion, even Sharp Objects such as Knives & Keys can hardly scratch Your iPhone 8 Plus Screen. Most order will be sent in 1 workdays !!! Any problem please contact us. We will try our best to help you. the product is nice works very well. I have used it for a little while now and I dropped my phone twice already and I haven't even had it crack. Great product exactly as described. Nicely packaged in a study box so screen protector wouldn’t get bent! Highly recommend seller! 2 заказывала glass, 7 se on iphone, it's all whole, excellent general such price for the city in my 7айфон 1000р more worth 3d glass. All screen protector arrived intact and crack free! 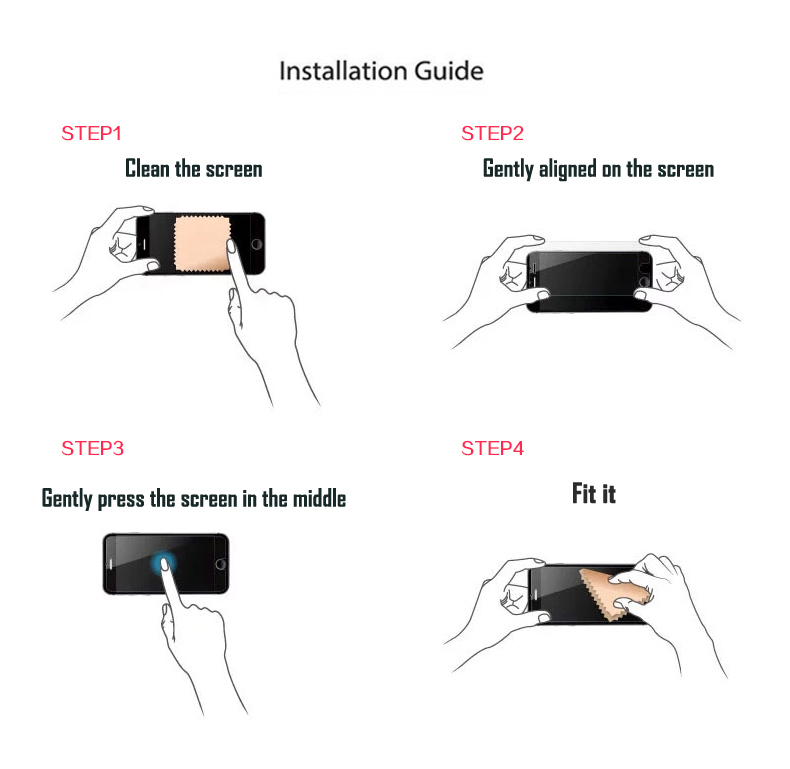 It's like any other screen protector! Highly recommend seller.